I am not overly big on desserts. I don’t mind the odd bit of cake if offered but can take or leave the whole after dinner dessert thing. Saying this, there is one type of dessert that I do enjoy and everyone reading this would have spotted them on supermarket shelves at some point. 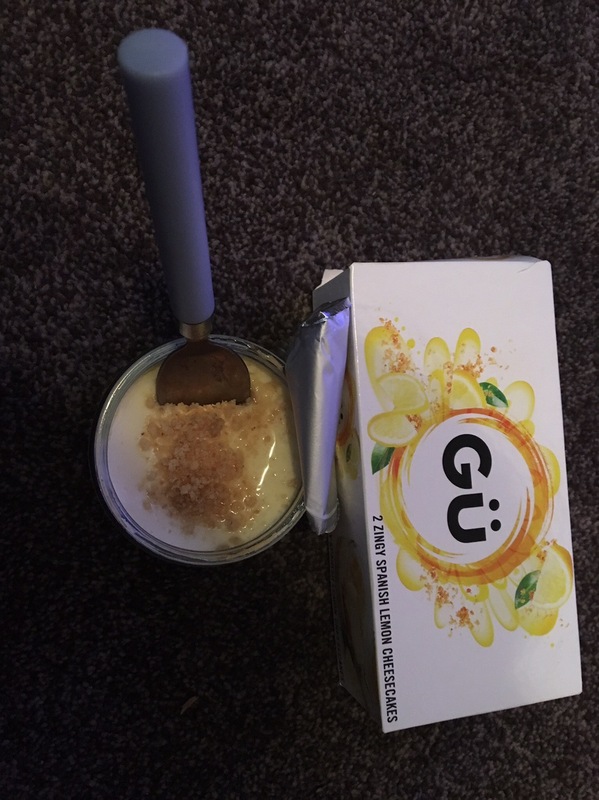 It’s the Gü puds. It’s those posh looking puddings, usually found on the top shelves of the yoghurt aisles in most supermarkets. I first came across these little heavenly delights many many moons ago. If I remember rightly they were on some sort of offer and I thought I’d give them a go and have been enjoying them for years ever since. They come as desserts, cheesecakes, puddings which get warmed up and well; there always seems to be new Gü puds added so it’s hard to keep up on how many varieties are out there. They all have one thing in common tho and that’s all of them being delicious and just the right portion size. This is just one of the many cheesecake type Gü puds. It’s the chocolate and Madagascan vanilla one and it’s easy to see why I love it. Layer of thick chocolate ganache over a light fluffy biscuit base and vanilla cream, all in one reusable glass pot. 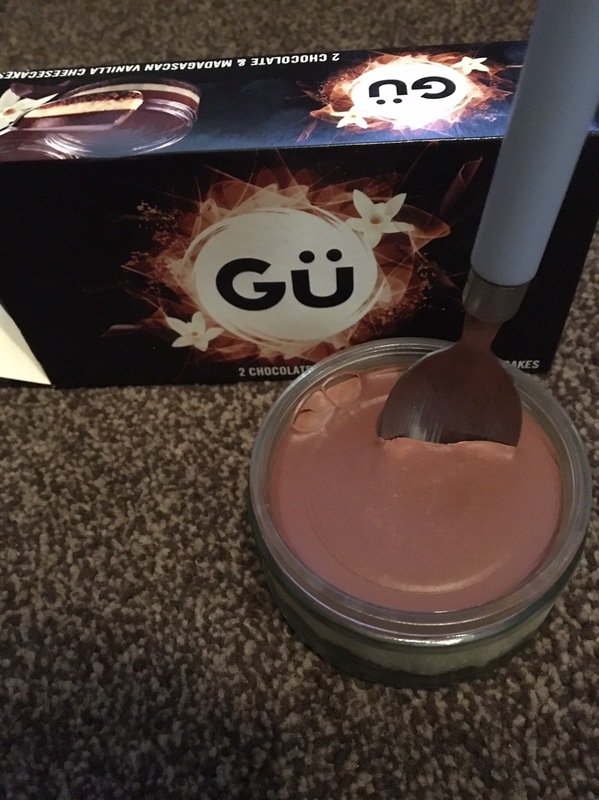 The majority of Gü desserts do come in the glass pots. I keep them because I can re-use them to make other desserts and dishes or for other things. This one is the zingy Spanish lemon cheesecake and it certainly lives up to its name with its zinginess. Very creamy too. 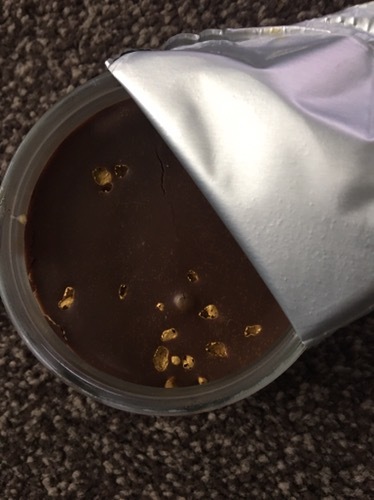 This one is also chocolate but infused with some sort of edible gold making it the zillionaire pud. And that’s just a very small selection of what Gü has to offer. 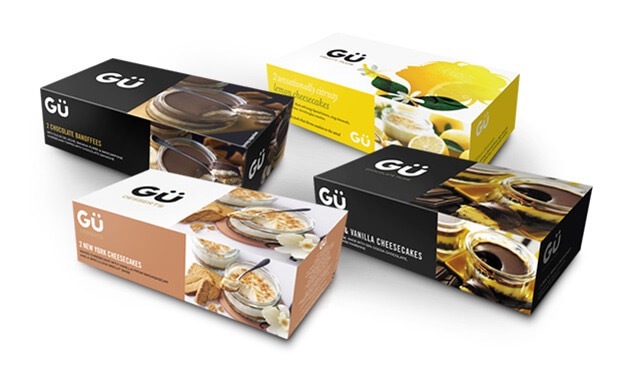 The other varieties can be viewed on the website Gü puds. 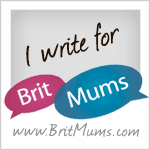 Unfortunately for me, there are a few puds I am yet to find in my local supermarkets.